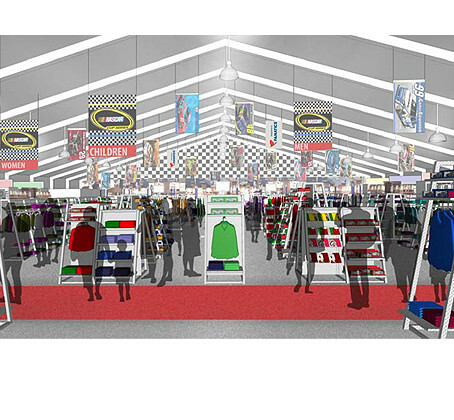 Project Description: Fanatics goal was to create central location for merchandise that would restructure the current maze of trailers and hospitality displays currently at al NASCAR events. 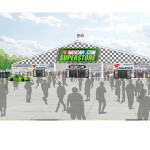 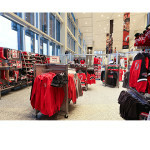 Working closely with architects Studio Agoos Lovera, doyle + associates advised on creating a centralized merchandise center that will provide a more personal, organized, comfortable and convenient shopping environment for the NASCAR fans that can be transported every week during racing season. This concept also includes apparel customization, spaces for driver autograph sessions and opportunities for other in-store entertainment. 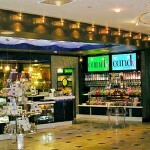 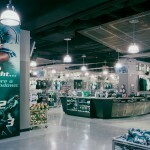 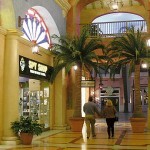 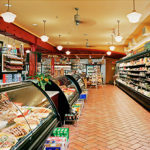 Services Provided: Store Design Advisory Services.